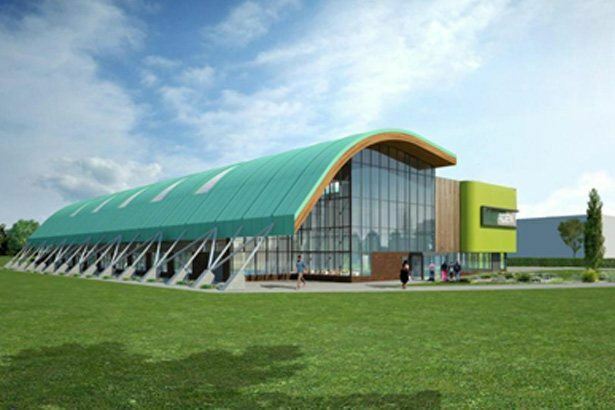 FT Leisure will work on a new leisure centre development for Merton Council in the London borough of Morden, providing swimming pool water treatment and filtration systems. As well as Pellikaan, also involved in the project are architects GT3, consultants Sheerwater Consultancy and engineers AMA. Once the new £11 million centre has been built, Morden Park Pool will be removed to become open green space again. The new premises will incorporate a six lane 25-metre pool and a 15-metre x 13-metre pool with a movable floor to accommodate swimming teaching, water-based exercise and diving. Also available on site will be a 100-station fitness suite, four badminton courts, a large studio and community room and cafe facilities. Members of the local community will benefit from new opportunities to engage in a number of different sporting and fitness activities. Designs were completed following consultation by the council with local residents, with work set to commence later this year. FT Leisure’s involvement included the provision of high-performance pool water treatment and filtration systems. FT Leisure managing director, Simon Whittingham commented on the upcoming development: ‘To be able to work on a development like this, to provide essential health and leisure services to a local community is a great opportunity.